Clayton Kershaw autograph is authenticated by Steiner & MLB. 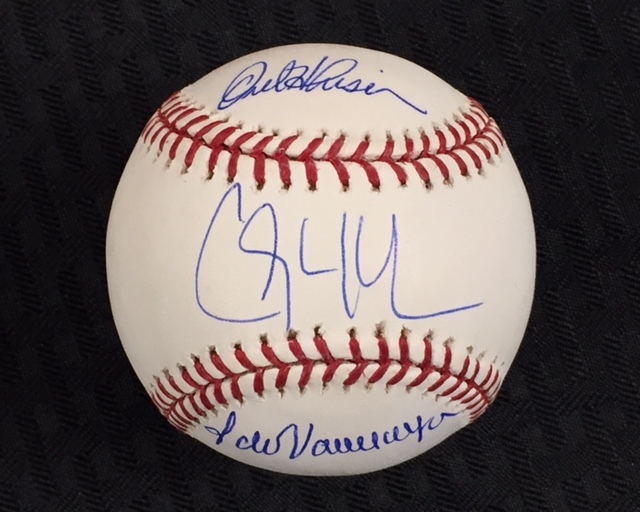 Orel Hershiser and Fernando Valenzuela signed the baseballs for us at our signings with them. Only 2 available at this price! Limit 1 per person. Orders of 2 will be cancelled and refunded. Check out more items from our 2017 Holiday Sale!